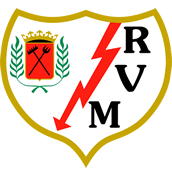 Experience the Sevilla FC RSP Stadium Tour. Enjoy the unforgettable experience of visiting the Estadio Ramón Sánchez-Pizjuán and its museum. An Experience to Remember. The Estadio Ramón Sánchez-Pizjuán, built in 1958, has hosted historic football matches like the World Cup semi-final in 1982, the final of the European Cup in 1986, as well as Sevilla FC’s matches in La Liga, Copa del Rey and European competitions such as the UEFA Champions League and the UEFA Europa League. 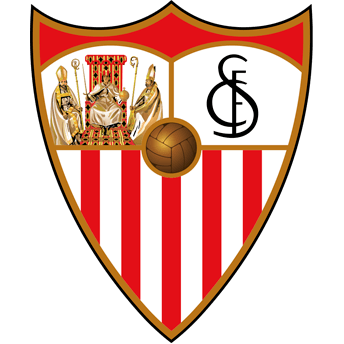 Enjoy a spectacular tour of the stadium, starting with the SFC History Experience museum, discovering the entire history of Sevilla FC since its founding in 1890. Its origins, the first football match on record in Spain. Discover all their players, coaches, presidents, shirts and Sevilla FC’s most important trophies: La Liga, 5 Spanish Cups, the Spanish Supercup, the European Supercup and, above all, enjoy the unique sight of 5 UEFA Europa League trophies together. Take a trip down memory lane with this sensory spectacle that inspires and makes you fall in love. Visit the stadium’s most exclusive areas, experience the stadium from its VIP Boxes as if you were the President, share the feeling of being in the press room, being interviewed by journalists just like a new signing, step into the changing room where Sevilla FC’s players keep their kit and, to top it all off, run onto the pitch from the tunnel as one of Sevilla FC’s warriors, feeling the fans’ passion, taking in Sevilla FC’s anthem sung by their loyal supporters. Run onto the Ramón Sánchez-Pizjuán’s pitch to the roar of your fans and take a seat on the bench as if you yourself were the manager! *There will be a processing fee for purchases made online. Contact rspstadiumtour@sevillafc.es or 954535353 to book your visit. *Primary and secondary school.